I've just serviced this beauty and she now runs pretty much perfectly which is a great pleasure to witness. Lost 10 seconds over 48 hours and that was not even adjusted when re-assembled. All original parts with '8' stamped on the main plate, bridge and barrell bridge. Movement plate stamp with serial number 1194674. When I saw this watch for sale I was really keen to buy it and restored her as best I could back to beautiful working order. It feels great to hold and really has some weight to it. I'm really hoping we can find some nice early adverts showing this pocket watch. Here is the original uncleaned version as recieved. It's a Pocket Watch, Railroad grade. 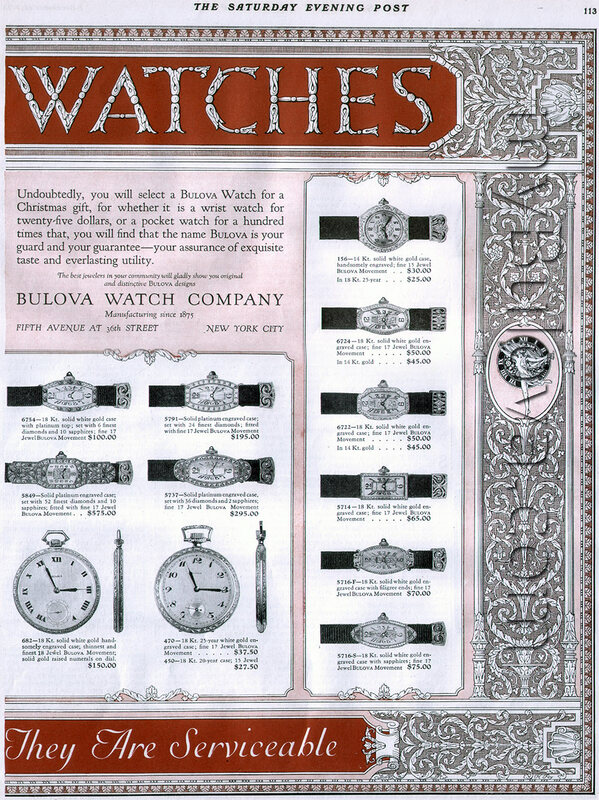 Very similar to the 410 / 412 shown in 1923 ad 1 http://www.mybulova.com/sites/default/files/vintage_ads/bulova-ad-1923-1.jpg but not quite a match. 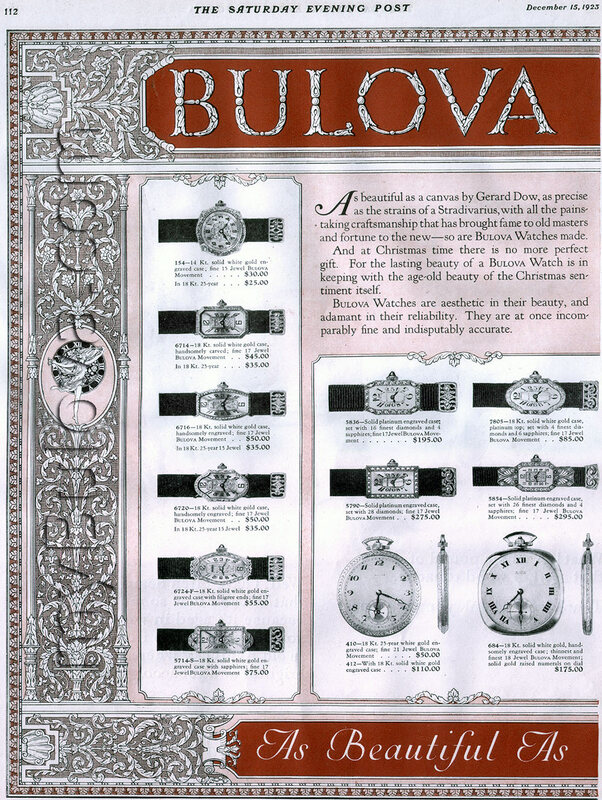 The 470 shown in 1923 ad 2 has the correllating Jewel count (17) http://www.mybulova.com/sites/default/files/vintage_ads/bulova-ad-1923-2.jpg but still not a match on the Case. Yeah, I've looked through all my adverts too and it's Unknown at the moment. She's ALL Bulova though! Yep they look to be the same movement. Interesting how the 'Bulova W.Co' stamp is different. Make me wonder why. Different manufacture location? Different part of the factory? Different period ? Yours has a serial number on the top barrel bridge, mine is on the bottom plate. I wonder why the inconsistency? How can you tell its railroad grade Mark? By the micro adjuster on the regulator, Movement adjustable to 5 positions, the Dial and Hands would have been compliant and the coin edge case. Ok I sort of thought that's what you might have been referring to. I've just given her a full turn of the screw to see if that helps with the 5 second a day loss. I didn't know about the coin edge case though...I was wondering if that was something we have seen before on a early PW. with a little fiddling You should be able to get the 10 Seconds back.